See you back here on April 28th. When I was young, we thought we were clever insulting others by calling them Richard Cranium. This is his story. This is a story about my neighbourhood, but I hope it’s about yours too. Inspired by this song from Tom Waits, and this piece from Scott Carrier. I went along to see Milo Yiannopolous speak, and to try and understand a little more about those who support him, and those who stand opposed. To introduce Season 3 of the show, I made this little story about something special that happened to us two months ago. Special thanks to Leila Brook for being game. For the final episode in the Headstone series, I was curious to understand what people think about when they know they're going to die. Doctor and filmmaker, Tim Duncan, shares his story. Our understanding of death is not just informed by the people around us. Animals also play a role in our experiences of mortality. This is the story of Mary and Brian Hill, as told by Mary. In the first episode of the Headstone Series, I stumble onto a mysterious memorial in the Melbourne General Cemetery, and try to get to the bottom of its meaning and origin. 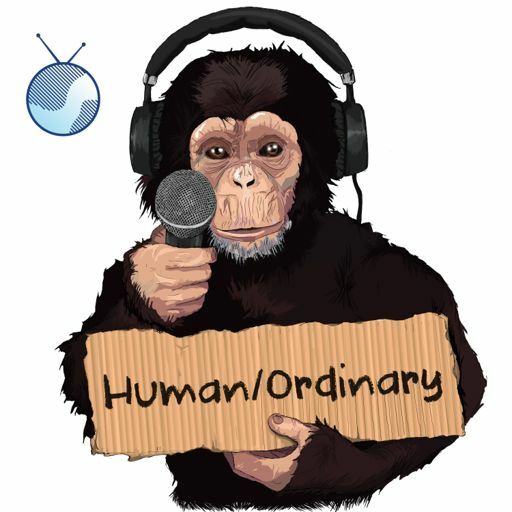 An introduction to the second season of Human/Ordinary. Kicks off in May. The third and final part of my series exploring issues around meat-eating. While on our first flight with our baby daughter, I contemplate my totally rational fear of flying. Should be emotional. For this story, I spent two banner-making nights with the Essendon Bombers cheer squad, and hung out with them at the final game of the year. Episode 02 - Whose Flags? In a follow-up of sorts to Episode 00, I visit another protest to get a better understanding of the motivations of the right-wingers. I'm a bit interested in questioning why I do what I do. That's a big question, so a smaller one, is why I eat what I eat. I eat beef, so in the first part of this short series, I go watch a cow being slaughtered.